The hotel is situated near to the Haridwar-Rishikesh bye pass at Bhupatwala . It is just a 25 minutes drive After Airport. Hotel Lavanya Amongst the best hotels in Haridwar. 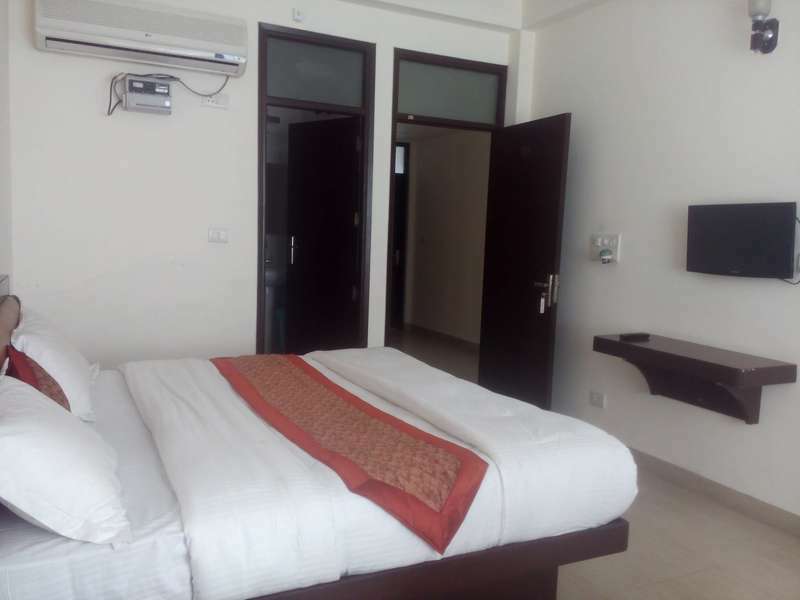 It has been the destination of choice for both business as well as leisure travelers alike, for long and short visits.Hotel Lavanya has well designed air conditioned guest rooms with best of the modern amenities and facilities. There are courteous staffs, who provide personalized services to the guest, complimented with charm and comfort. 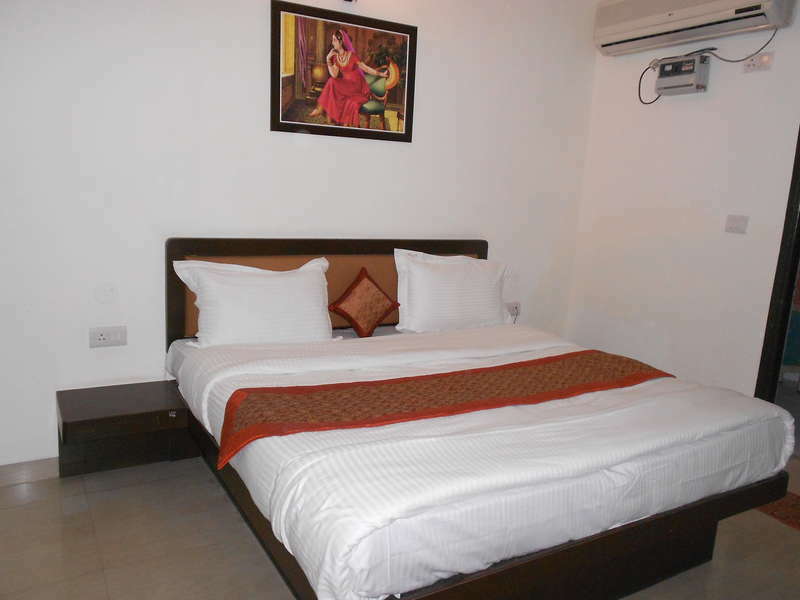 Affordable room tariffs and round the clock services are the specialty of Hotel Lavanya. 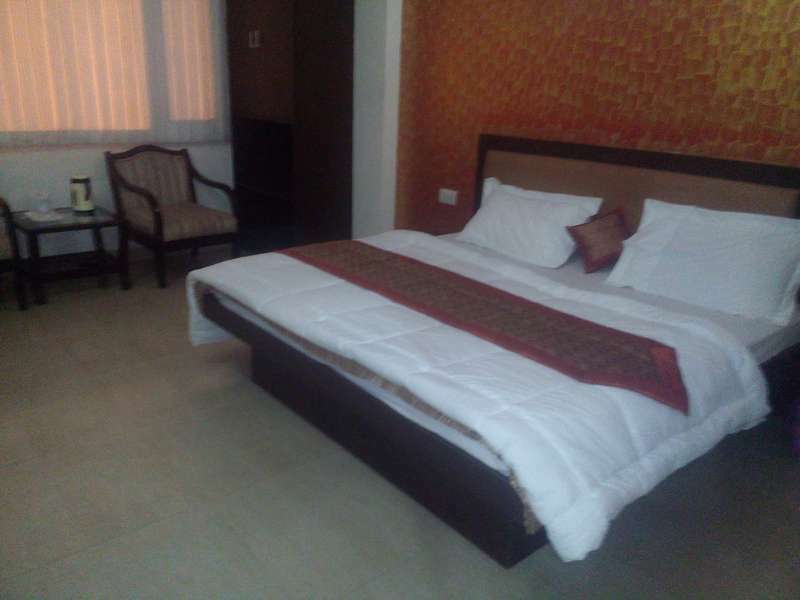 Situated in the scenic city of Haridwar, Hotel Lavanya is one of the top rated 2 Star hotel in Haridwar and is situated near the most convenient location for the travelers on the Highway with Private Parking. Haridwar is one of the most religious city in India which has a historic importance. The importance of River Ganga is main factor in popularity of Haridwar and is a tourist and religious capital. The hotel Lavanya in haridwar near Har ki Pauri, is a complete delight to stay in. Haridwar is amongst the most easily accessible cities by road. It is located on NH 58, Haridwar is gateway to Shivalik range of Uttarakhand state. Luxury and normal Buses are very Easy Pick from Delhi to Haridwar ,Volvo & State buses are available from ISBT Kashmiri Gate and Anand Vihar Metro. Buses and Taxis to Haridwar are easily available from major destinations of Northern Region of India. Haridwar can be reached easily by car, taxi or by luxury bus coaches. Connected with all important Cities of India viz., Bombay, Delhi, Agra, Howrah, Varanasi, Allahabad, Ujjain, Amritsar, Dehradun, Lucknow, etc. Mussourie Express – from Old Delhi Rly. Station to Haridwar, an Easy overnight journey Or one can choose Shatabadi Express & Jan Shatabadi – from New Delhi Rly. Station to Haridwar, 4 hr journey.